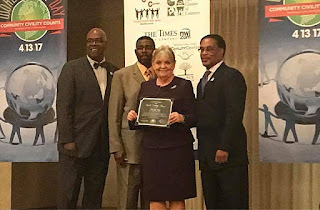 Gary, Indiana, USA--- Dr. Donella Pitzl, top executive for iChange Nations™ received the World Civility Award at the 2nd Annual World Civility Day, April 13, 2017. 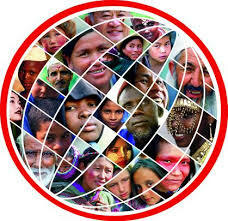 As a global leader for iChange Nations™ Dr. Pitzl has done amazing work around the world, not the least of which has been the creation of an innovative leadership model of education. Her education model has made such an extraordinary impact that it that has now entered into the rooms of debate in nations that are currently in civil conflicts.